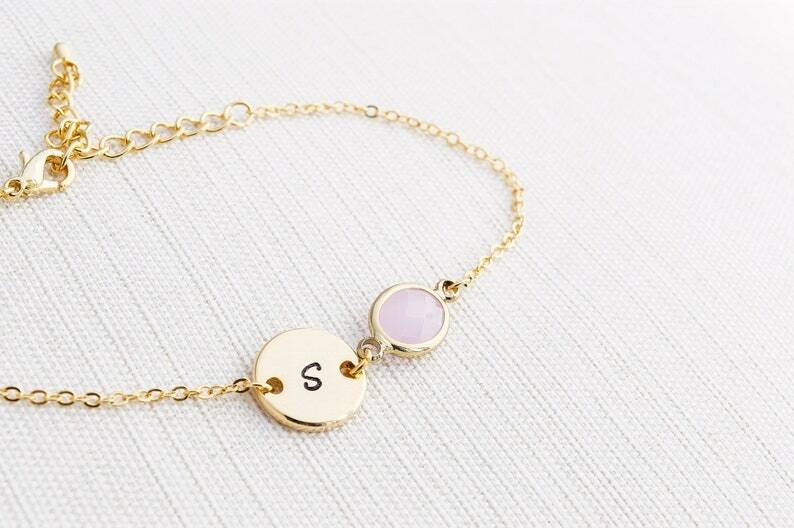 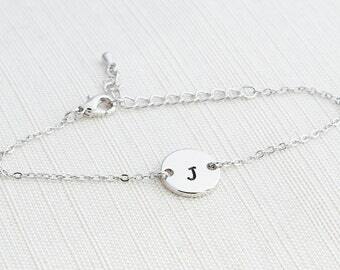 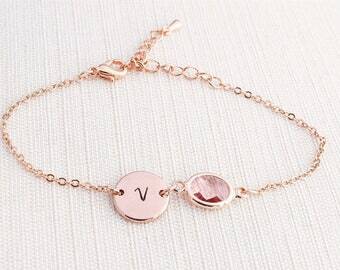 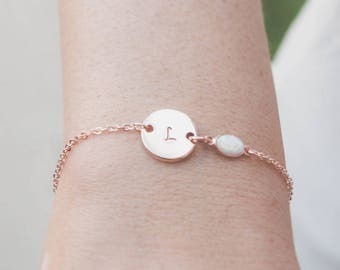 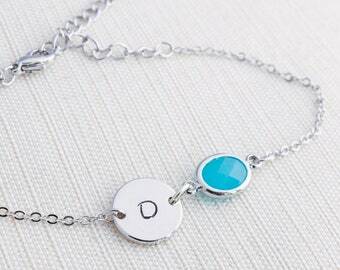 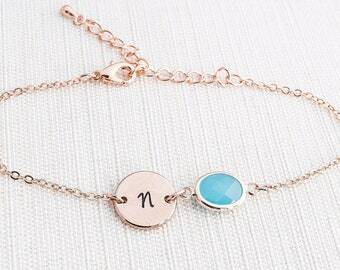 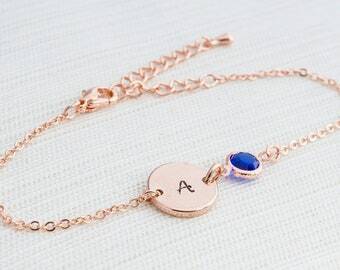 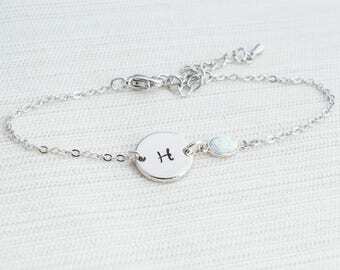 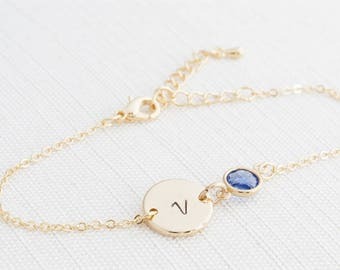 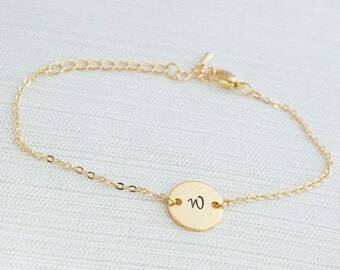 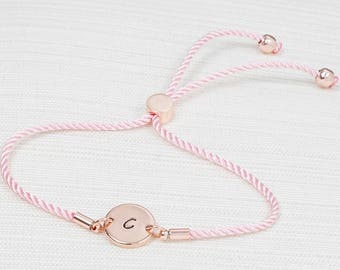 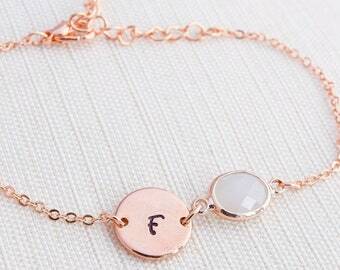 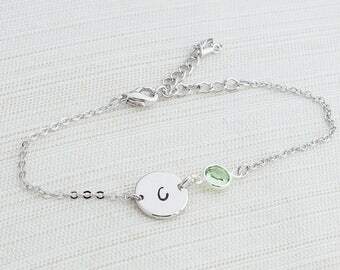 A lovely fine and delicate gold plated bracelet personalised with your chosen initial, completed with a lovely pink opal charm. 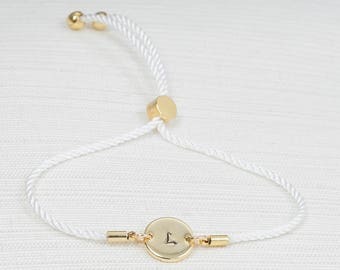 - Materials used: Gold plated bracelet. 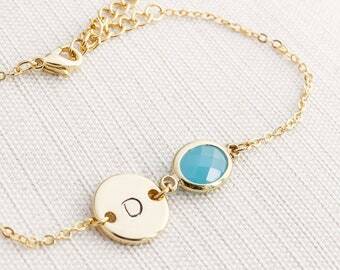 12mm (1/2 an inch) Gold plated disc, Pink Glass Opal charm 12mm x 8mm.